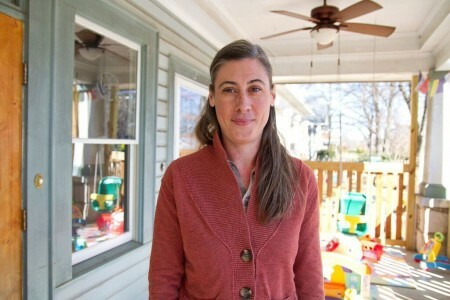 “Founder and owner Shannon Smith said SoulShine is a nontraditional organization that offers daycare, preschool, after school classes, and seasonal camps with an emphasis on connection to the earth. The organization was founded 11 years ago by Smith and a group of dedicated parents who came together to bring the concept to reality. “The community started SoulShine,” Smith said. SoulShine will have new location coming soon to the ACME building at 525 West Howard Avenue.